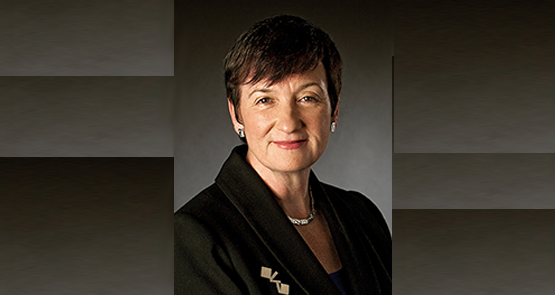 While the banking royal commission exposes scandal after scandal, the corporate regulator is still uttering platitudes about the sector regulating itself. Should the Sydney Theatre Company keep Ian Narev on its board? 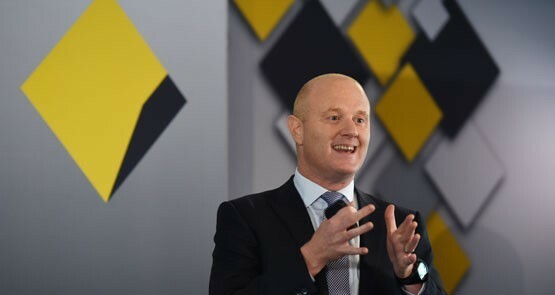 The Commonwealth Bank’s Ian Narev may not be too popular with regulators or investors, writes Ben Eltham. But Narev retains the confidence of one key group: board members of the Sydney Theatre Company. 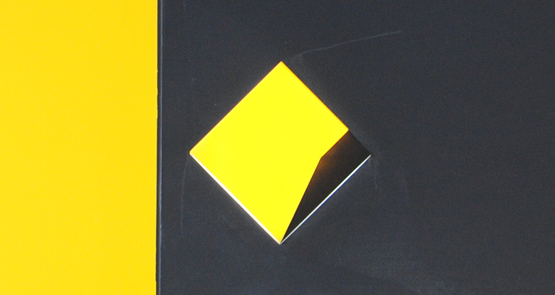 The Commonwealth Bank is chalking up ignoring a massive amount of money laundering to "lessons learnt". That is not even close to good enough, write Glenn Dyer and Bernard Keane. Good morning, early birds. Malcolm Turnbull will face an unruly party room today over marriage equality, the fallout over the CBA money-laundering scandal continues, and three US Marines have been lost off the coast of Queensland. It's the news you need to know, by Cassidy Knowlton and Max Chalmers. MPs have limited capacity to produce what's really needed for the banks -- an independent assessment of their internal practices and culture. The real drama is offstage. In the wake of the revelations about the Commonwealth Bank that Fairfax and Four Corners brought to light, it's worth looking at what the big bosses are paid -- and for what. 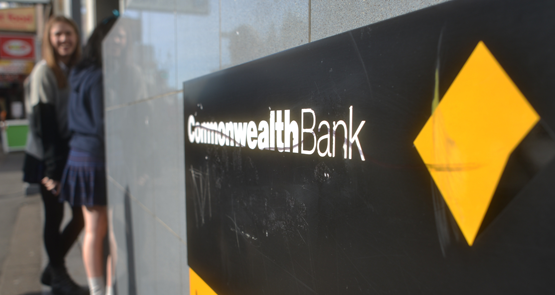 You would never know there was a scandal at the Commonwealth Bank last year from this morning's half-year results, write Crikey business writers Paddy Manning and Glenn Dyer.